The 2018 meeting was held on 21st June at the UNISON Centre. 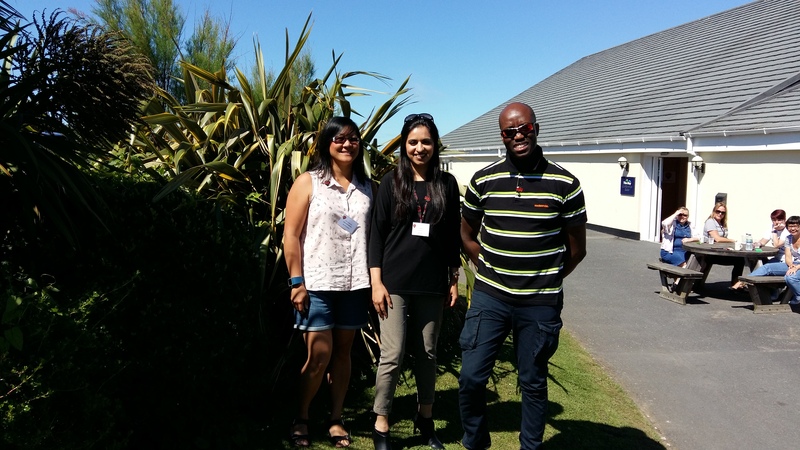 The BAME delegation to the 2019 SUE Conference: Dee Griffiths; Davinda Sandhu; Keith McKenzie. Forum is updated regularly so please join in with debates, or even start a debate. The first SUE BAME Meeting which was held in March 2014 in Birmingham. This was followed by a second meeting on 24th April 2015. The intention is to hold annual meetings of the SUE BAME members. The National BAME Reps that sit on the SUE Executive Committee are Bibi Khan from SUE North West Branch, who and Clarie-Angela Henry from Greater London Branch. They take over from Joe Williams of theWest Midlands Branch and Rosa Pickavance of the Cymru/Wales Branch. Bibi Khan seen here with Rosa Pickavance and Joe Williams from whom she takes over along with Claire-Angela Henry. If SUE BAME members can come up with any ideas or suggestions on how they would like to see the next Meeting structured or what items they would like to see on the next Agenda which will be of discussion and interest to you, by all means let either Bibi Khan or Claire-Angela Henry know well in advance. The Last SUE BAME meeting will be on Thursday 30th March 2017, at UNISON Head Office, 130 Euston Road, London. 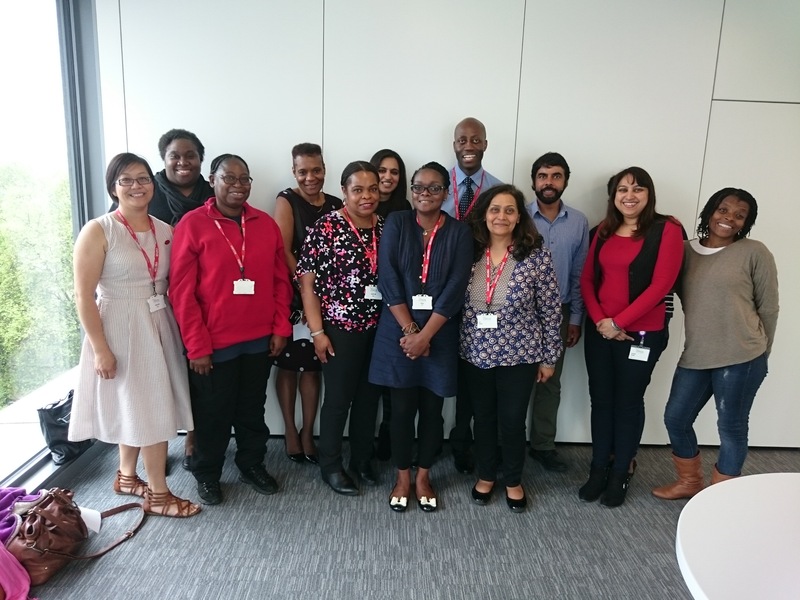 The first SUE BAME Training Day held on Wednesday 18th May 2016 also at UNISON Head Office. The training was provided by the Equality & Diversity Training Company.